Get Lost In Bass – Halloween Edition in partnership with Lost In Bass, Wavelength, Wherehaus, CKCU and Mercury Lounge. Get Lost In Bass Halloween Edition features the best local artists. They’re performing for CKCU’s benefit for this one night @ the Mercury Lounge now almost 22 years old one of Ottawa’s meccas for the performing arts. On Friday Oct. 26h get into the Halloween spirit, dance for a community strengthening cause. Lost In Bass which is hosted every Monday/Tuesday midnight to 2AM by Andrew Pakuts aka. T-23 has been on the air for over 500 hours over 150 shows. 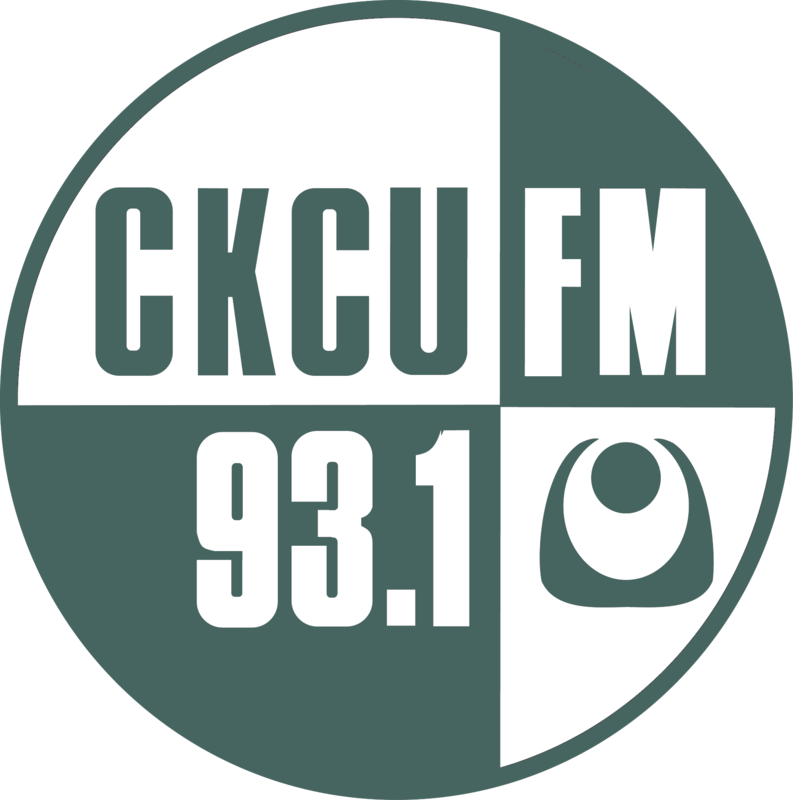 Dance it out and kick off your Halloween weekend right for CKCU on Friday Oct 26th.